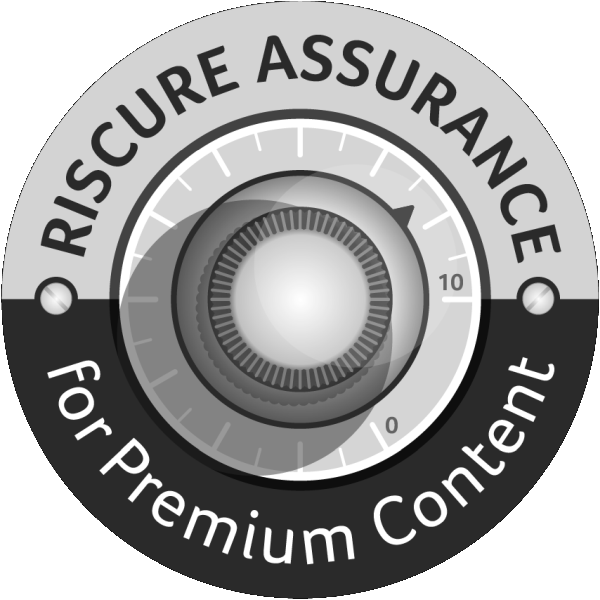 Riscure is a security leader in the content protection and broader media and entertainment space. We have deep insight into all relevant media protection mechanisms and strong relationships across conditional access and DRM solution vendors and schemes. We will be able to get your solution to the right level of robustness, as well as certified where needed, in a speedy and efficient manner. Mitigate the security risks and evaluate the potential impact of a security breach on your device, back-end system and business model. Secure your product throughout your development cycle. Accredited for all conditional access vendors. For developers of software-based DRM solutions Riscure provides Microsoft PlayReady and ChinaDRM evaluations. 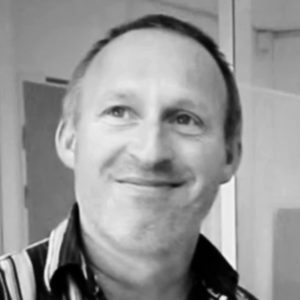 Bringing security confidence to the supply chain of the content protection market.